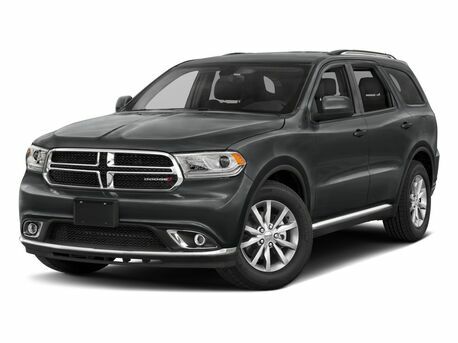 Deciding between the 2018 Jeep Grand Cherokee vs the 2018 Ford Explorer can be difficult for drivers in the market for a midsize SUV. However, eagle-eyed drivers will be able to spot several key differences in these two SUVs’ available features, performance and utility. 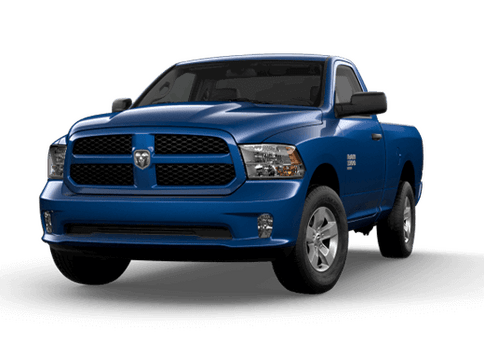 We’ve put together a comparison to help drivers determine which vehicle is right for them. 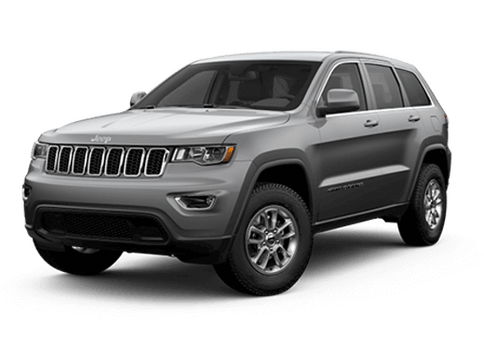 The 2018 Jeep Grand Cherokee is available in seven trim levels, while only five trim levels exist for the 2018 Ford Explorer. 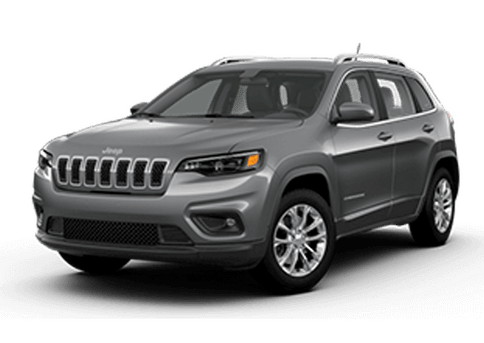 These additional 2018 Grand Cherokee trims emphasize performance, with a supercharged 6.2-liter V8 engine with 707 horsepower available for power-loving drivers. This engine generates almost double the horsepower of the 2018 Explorer’s strongest engine, a turbocharged 3.5-liter V6 with 365 horsepower. 7,200 lbs. 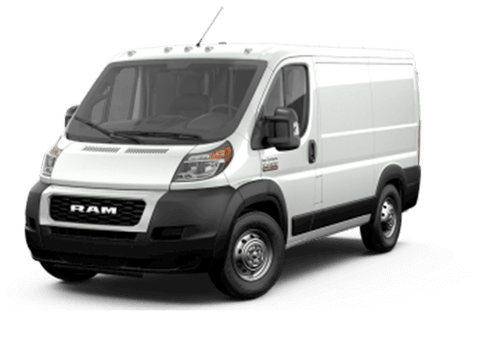 Maximum Towing Capacity 5,000 lbs. 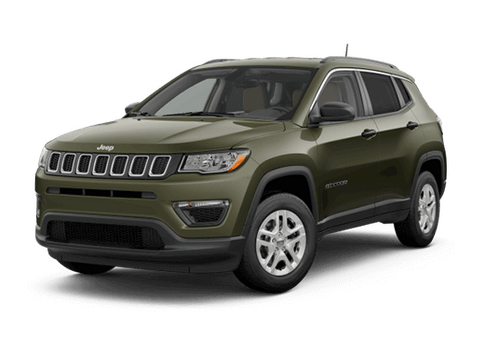 While the 2018 Ford Explorer’s off-roading capabilities are limited, the 2018 Jeep Grand Cherokee features a trim level specifically for off-road enthusiasts, the Trailhawk trim. 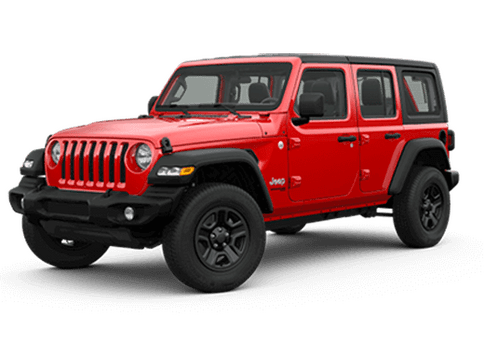 Trailhawk models come equipped with several features that will appeal to drivers looking to take their SUV off the beaten path, including 18-inch wheels with off-road tires, terrain-selectable traction control, hill ascent/descent control and underbody skid plates. 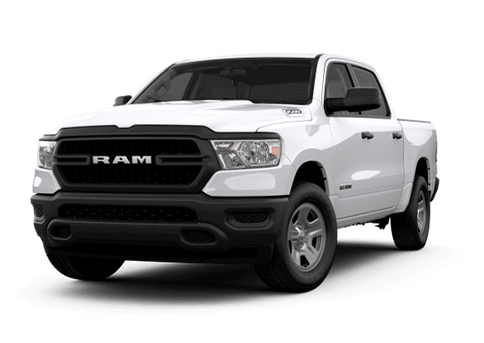 When it comes to towing, the 2018 Jeep Grand Cherokee is also more capable than the 2018 Ford Explorer. The 2018 Grand Cherokee has a maximum towing capacity of 7,200 pounds, while the 2018 Ford Explorer only tows up to 5,000 pounds. 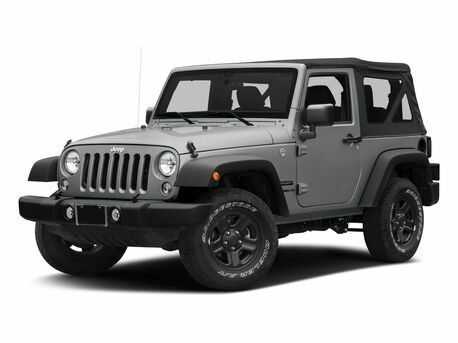 Standard 2018 Jeep Grand Cherokee safety features include: An engine immobilizer, rear door child safety locks, brake drying, emergency braking preparation, daytime running lights, a post-collision safety system, child seat anchors, stability control, dusk sensing headlamps, auto delay off headlamps, tire pressure monitoring and traction control. 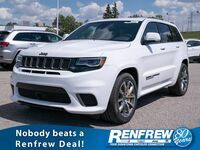 Interested in a 2018 Jeep Grand Cherokee?